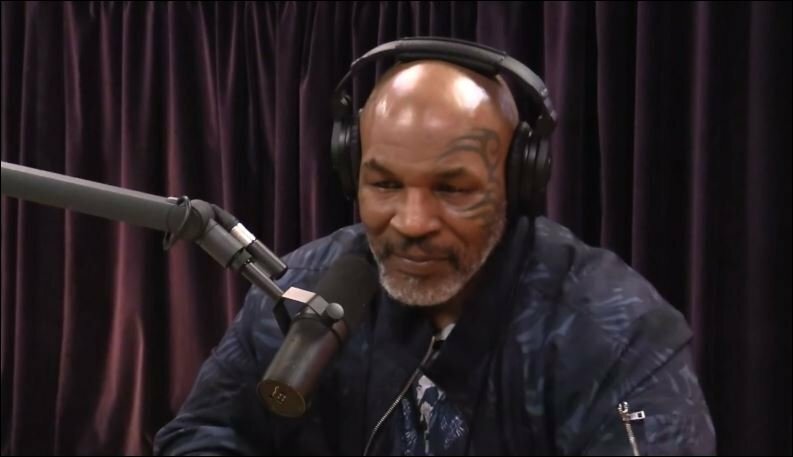 Youngest heavyweight champion in boxing history ‘Iron’ Mike Tyson went on the Joe Rogan podcast this week and as expected the reaction and reception has already been huge. Mike Tyson during his boxing career was known as one of the most explosive and biggest hitting fighters that ever lived. A ferocious and clever competitor. A career that had it all and achieved so much so young. But it’s perhaps his life outside the ring that continues to captivate the world’s attention more than his pugilistic endeavours of years gone by. A man who lived perhaps one of the most extraordinary lives ever, certainly out of anyone famous or remotely successful in human history. An outstanding watch in fairness. So much lessons can be learned from his life and so much wisdom can be extracted no matter what walk of life one is from. As regards boxing these days, Tyson is still a huge fight fan but also is known to be a big fan of mixed martial arts and more specifically — the UFC (Ultimate Fighting Championship).